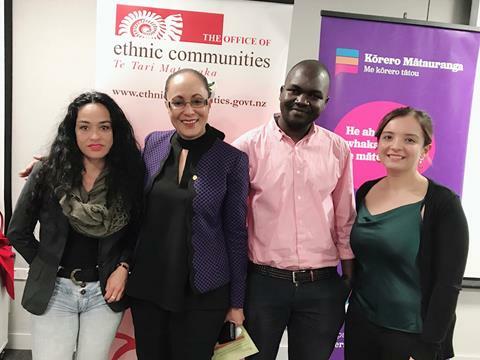 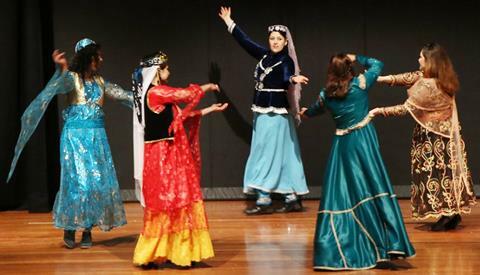 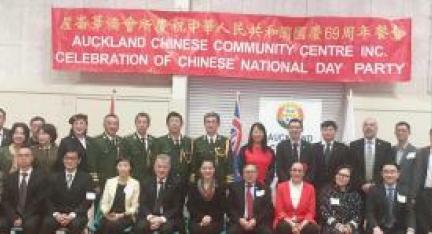 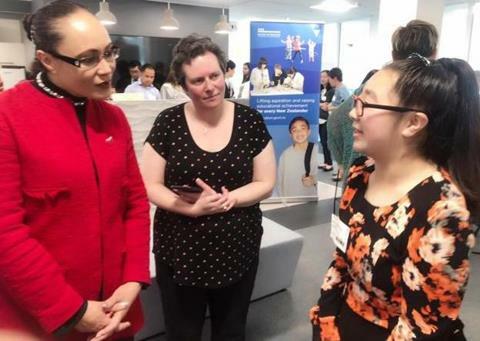 The Wellington meeting, held on 18 October at the Ministry of Education’s National Office, attracted over 100 participants from a variety of ethnic backgrounds. 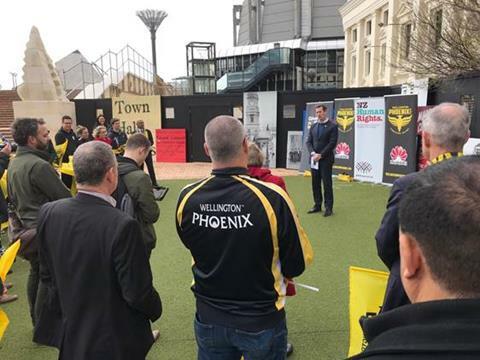 The Wellington Phoenix launched its 2018/19 Football Diversity and Inclusion Programme (FDIP) at Wellington’s Civic Square on 15 October. 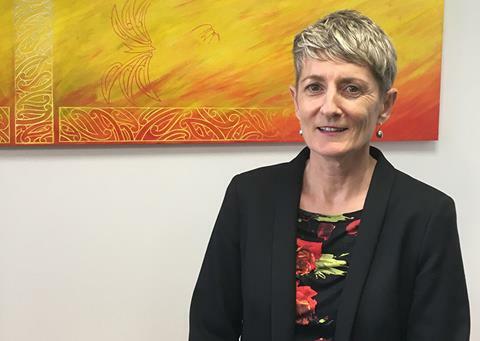 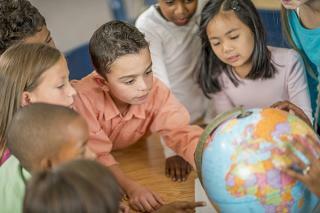 Now in its second year, the FDIP is focused on promoting wellbeing outcomes for young people and their families. 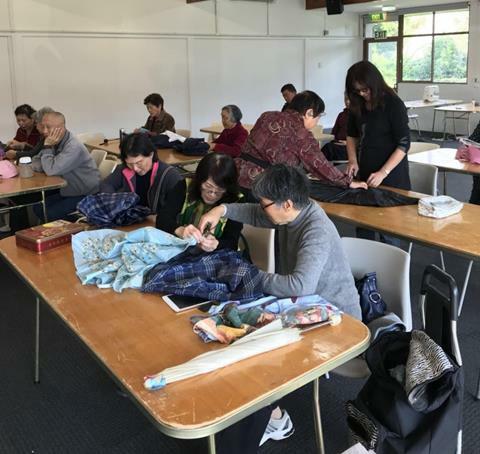 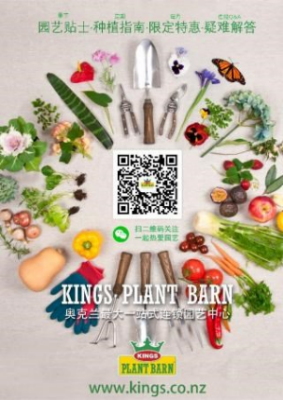 The Chinese Conservation Education Trust (the Trust) recently held a creative upcycling workshop at Te Tuhi Centre for the Arts in Auckland. 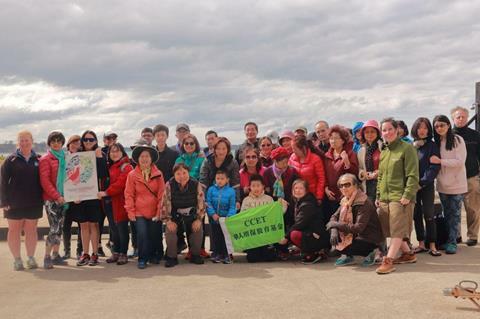 The upcycling workshop taught 24 participants from the Chinese community how to use old or broken umbrellas and t-shirts to create reusable shopping bags and hangers.